View Route 66 (2) for pictures along the road. 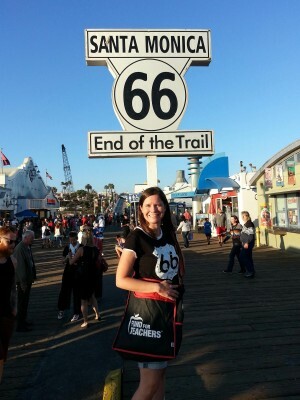 Route 66 was a historic highway, which began in Chicago and ended at the beach of the Pacific Ocean in Santa Monica near Los Angeles. The total length was 3940 km. 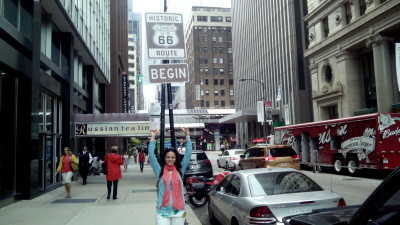 US66 runs through Illinois, Missouri, Kansas, Oklahoma, Texas, New Mexico, Arizona and California. The road is also known as the Will Rogers Highway. 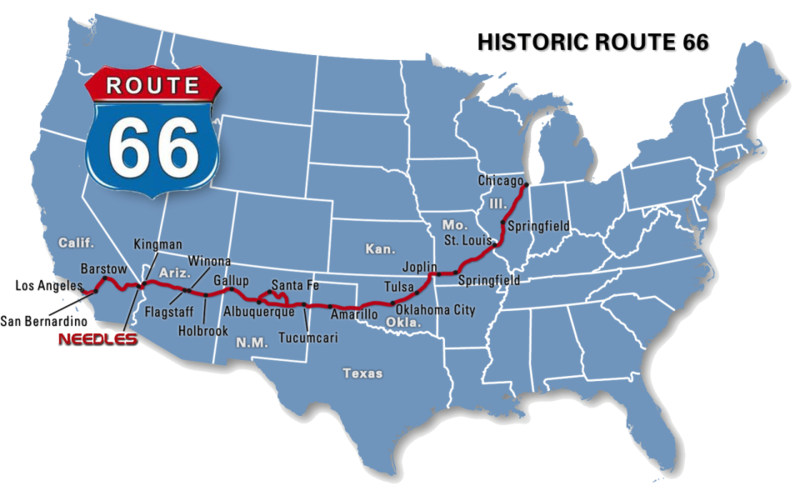 In 1985 US66 was officially dissolved after the Interstate Highway System took over the long-distance traffic. 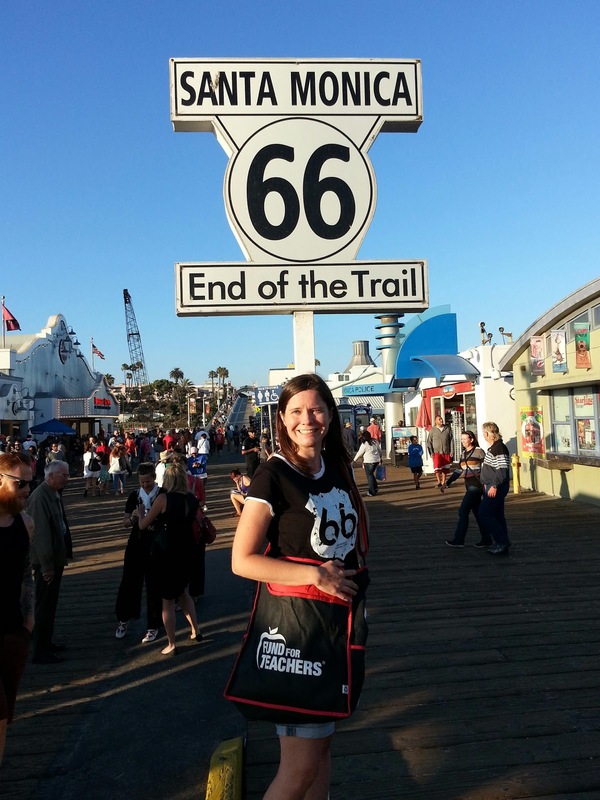 Many tourists still follow the old path of Route 66. 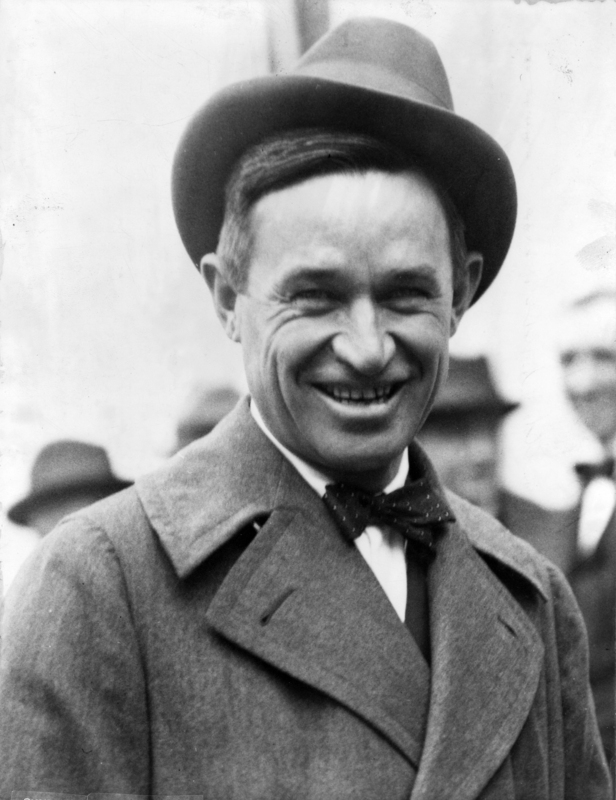 Will Rogers (photo Greenwood and Greenwood); William Penn Adair "Will" Rogers (November 4, 1879 – August 15, 1935) was an American cowboy, vaudeville performer, newspaper columnist, and actor. 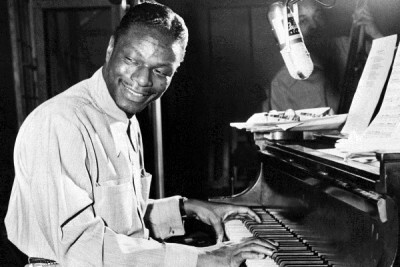 Known as Oklahoma's Favorite Son. 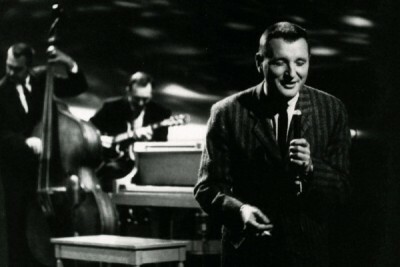 The bold marked cities are mentioned in the song Get your kicks on Route 66. You miss; "don't forget Winona". Winona is now little more than a name on the exit sign. 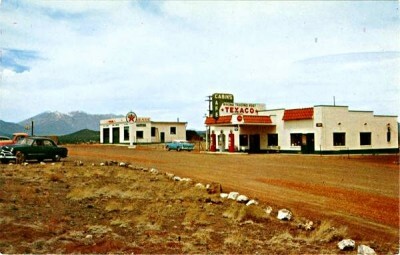 At one time its icon was the Winona Trading Post. 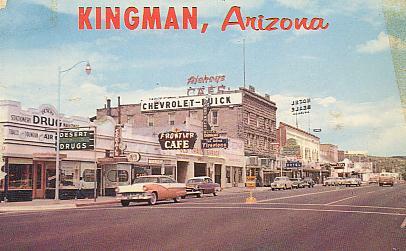 East of Flagstaff and most of eastern Arizona old Route 66 is blocked. Unlike the long stretches found in the western half of the state, here the old road exists only as short segments running through towns, and you have to get on and off the old road. 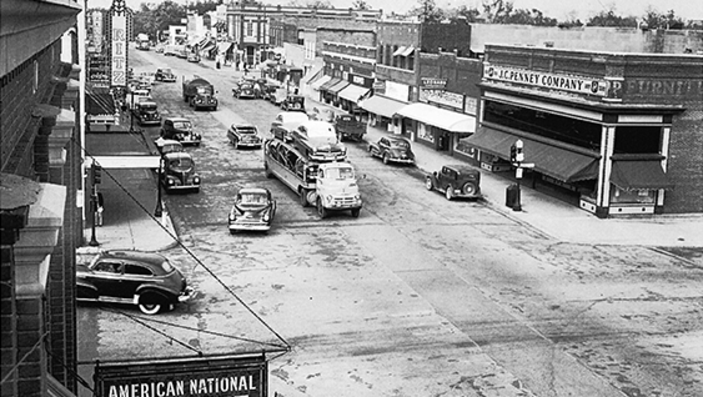 Route 66 played an important role in American culture of the 20th century. 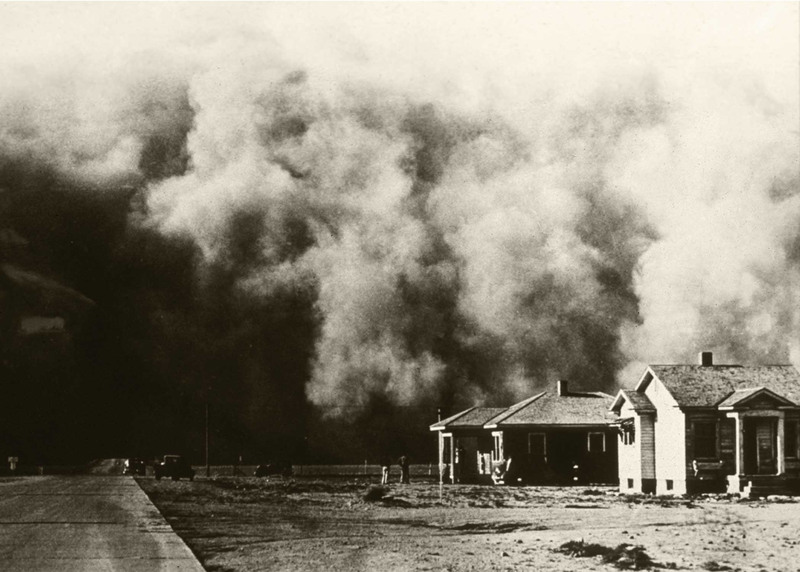 In the thirties, the road was used by people who traveled to California to escape the Dust Bowl; large dust storms on the plains of the middle of the United States. The writer John Steinbeck described in his novel "The Grapes of Wrath", the fate of a poor family who fled the Dust Bowl on Route 66. 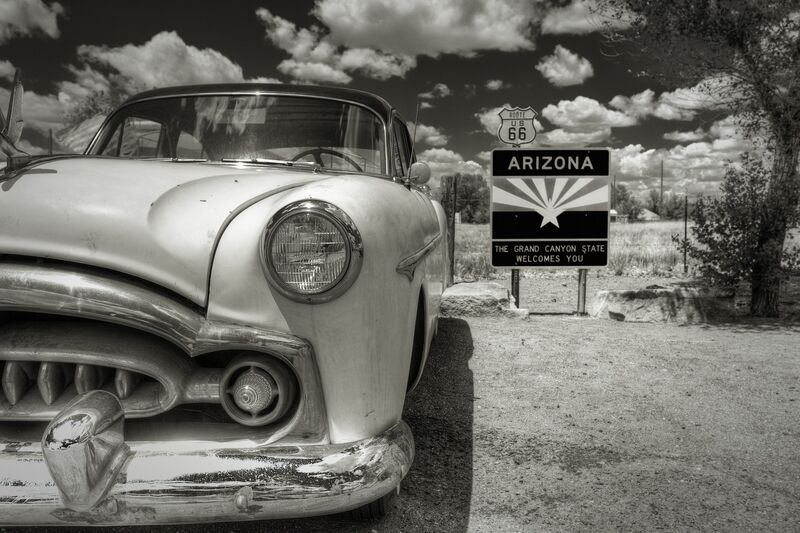 After World War II many new car owners used the road to drive from one end of the country to another. 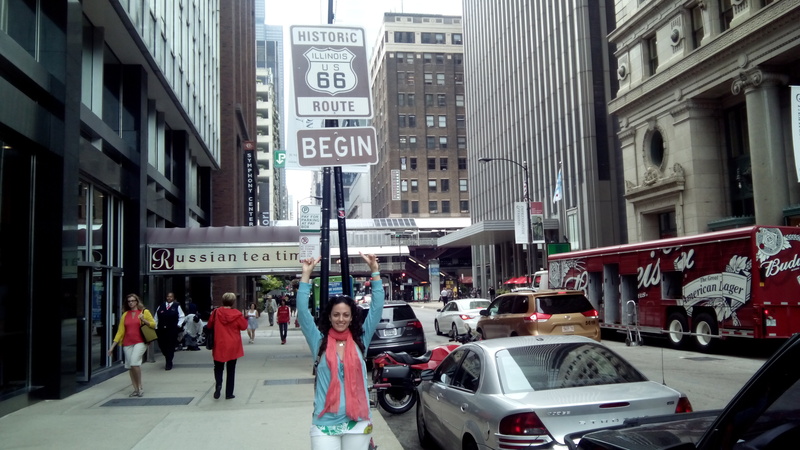 The road is a nostalgic symbol of the role of the automobile in American society during the period from the thirties to seventies of the last century. 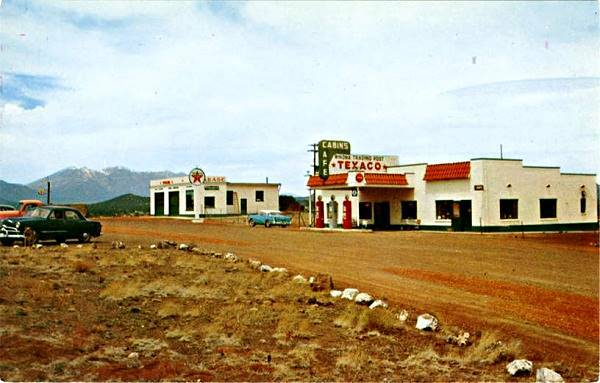 Off Route 66 in Ash Fork, Arizona. Photo by Harry Pherson. In 1946, the jazz composer and pianist Bobby Troup wrote his most famous song (Get Your Kicks On) Route 66 , after he himself had used the highway to travel to California. He gave it to Nat King Cole who made it one of the biggest hits of his career. 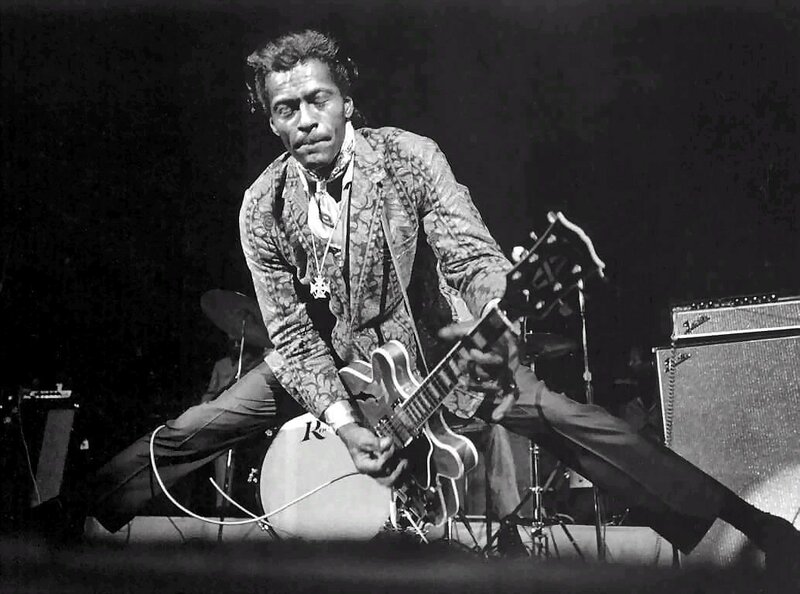 It was later a hit for Chuck Berry, and is then performed by many other artists, including the Rolling Stones.